Dwayne’s Glass Works was established in early 2005. 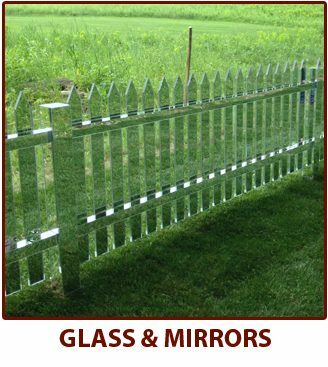 With over 30 years experience in the glass field, we saw the need for a glass business in our area and wanted to provide people with the quality service and workmanship we have to offer. It is a family owned and operated business run by Dwayne and Sharon Clark. We have a great mix of professionalism and a personal touch at the same time. Our business is special because we are here “to Serve & Reflect”. We service our area without ever sacrificing the quality of work we do. 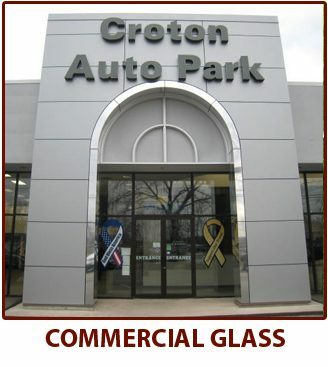 We have a 3,400 square foot clean and organized facility with safety as a priority and a showroom with displays and product brochures. We are fully insured and do both commercial and residential work. 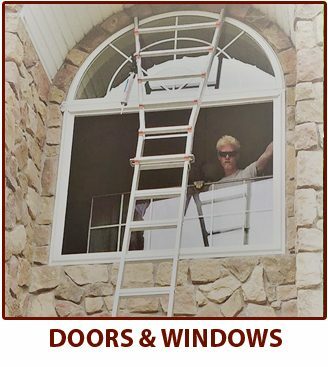 If you are in need of our services or just have questions, whether you’re a homeowner, business owner, contractor, architect, or designer feel free to call us or stop in and we will be glad to help you with your project. Dwayne's Glass Works installed window glass for me and made all the right suggestions so that the end result was so much better than what I imagined the change would be ! So happy I went with them! 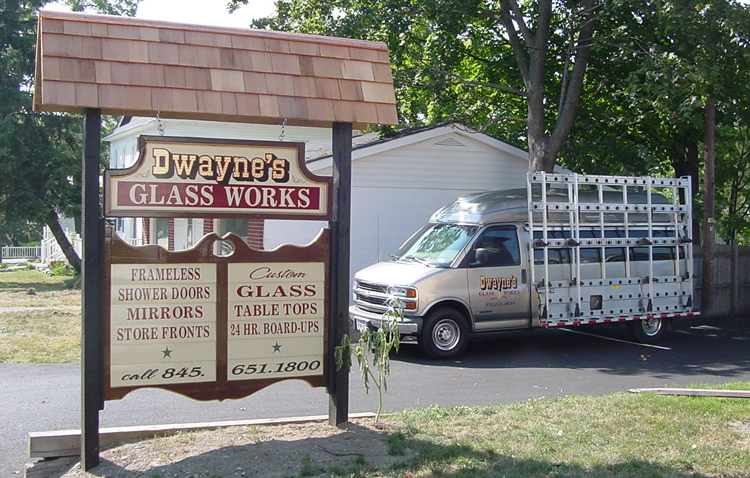 We have used Dwayne's Glass for all the remodeling work we have done. They do superior work and are super friendly and responsive. We HIGHLY recommend them! 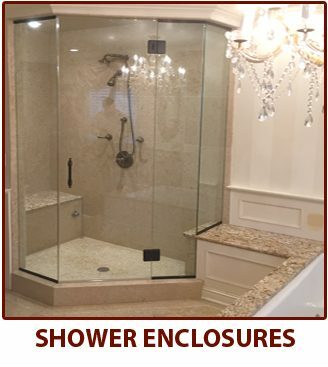 Dwayne’s Glass Works, LLC has done all of my shower door, mirror, and custom window installations for the last ten years. Dwayne and his employees are true professionals. Glass work is precision work and they are consistent on every one of my jobs. I’ve never had a call back on any work performed by them. Many of my clients remark how clean and respectful they are while in their homes. 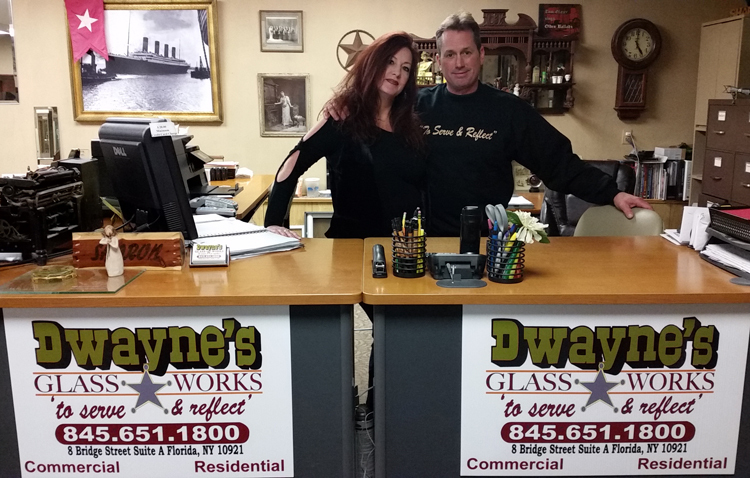 It is a pleasure doing business with Dwayne’s Glass Works,LLC.